 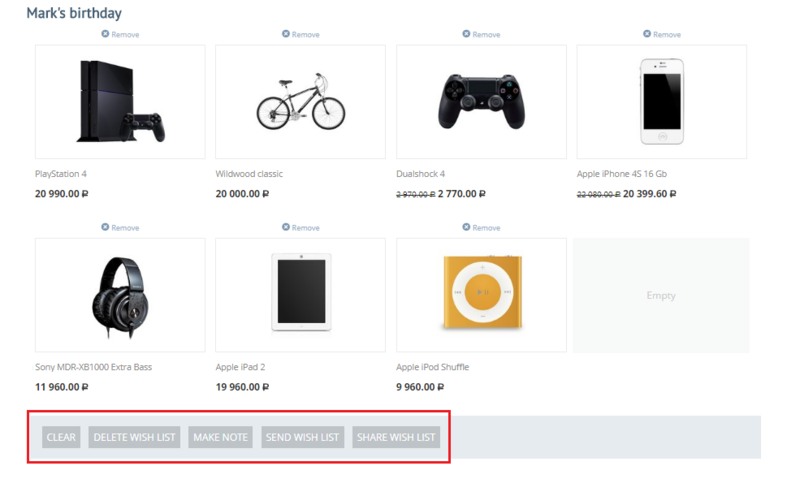 Our add-on extends the standard features list and adds the new functionality on the wish list page. 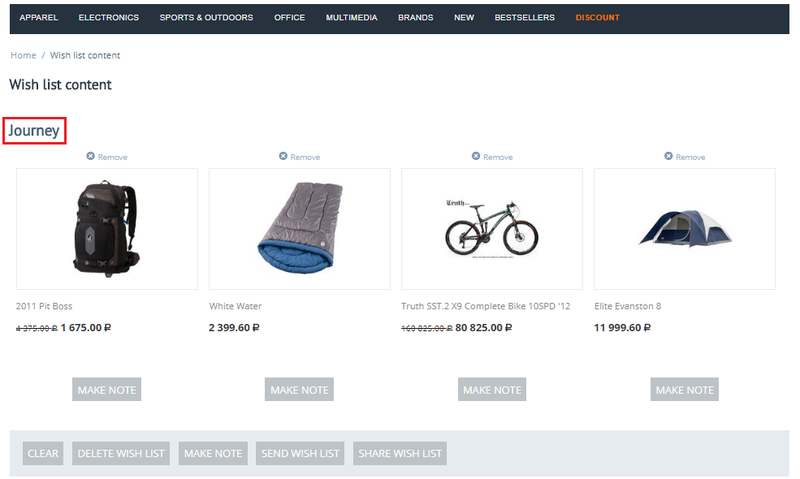 All users can add products to the wish list, group these products, send the wish list products with the E-mail message, make notes etc. 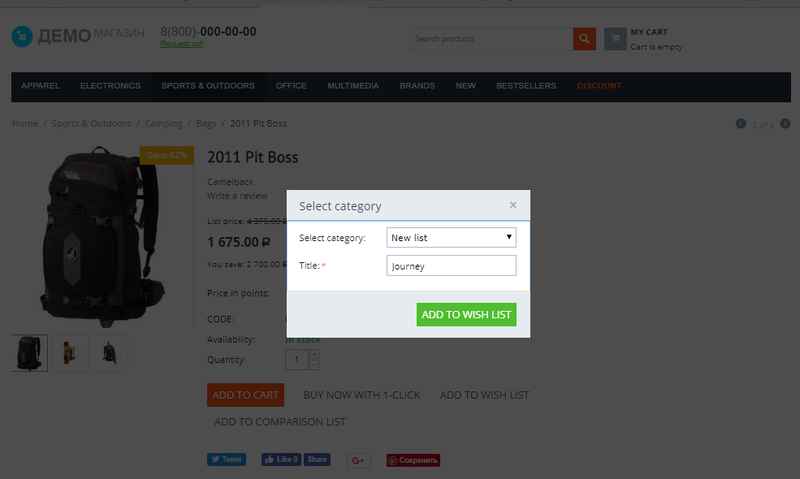 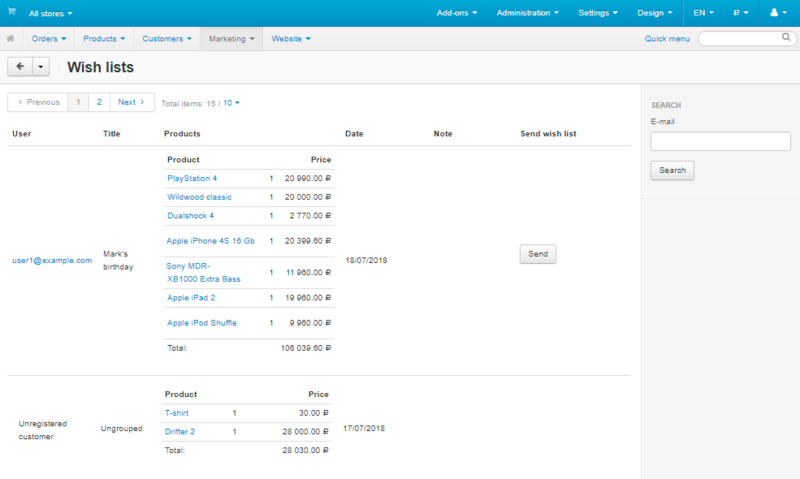 The special section has been added to the admin panel, where you can see all products from the wish list page.